Micromax leading mobile manufacturing company will going to launch much-awaited smart phone Micromax A110 Superfone canvas 2 on 25 October 2012. 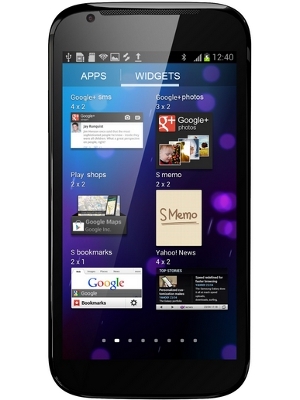 A110 is dual SIM phone runs with 1GHZ dual core processor and Android ICS operating system. It has 8 MP back camera and 0.3 front camera. A110 has 512MB internal memory and can expand upto 32GB using micro SD card. And supports 3G, WiFi and Bluetooth. Go to snapdeal.com to pre-book your device but this prebook available for only few states in India. You wont cancel the order once you paid the amount and pre book bebore 18 Oct 2012.